Condition: The included UV filter was unimpressive, and the lens feature the expected minor wear and tear for a rental. Location: Headquarters in San Mateo,CA. Distribution centers in San Mateo,CA & San Jose,CA & San Francisco,CA. Do you drop ship rentals to hotels, kinkos, ups store, etc..? We have multiple copies of practically each item that we carry and will very often buy a new copy for a customer as long as we have a few days’ worth of lead time. We have 10 or more copies of all of the popular Canon and Nikon lenses and camera bodies, so the vast majority of items are available to rent immediately. No, we believe in the kindness of strangers. At this point, we do not see a need to charge a deposit for the items you rent. Please help us maintain this policy. What is your insurance policy? Do you offer supplemental insurance? In short, what happens if a lens is damaged during a rental? What if a lens is lost or stolen, how is that handled? Yes, we do. 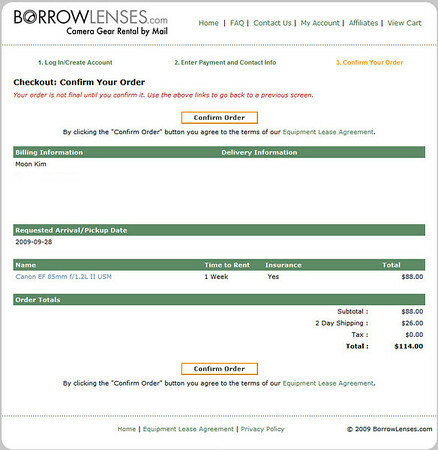 Insurance purchased through BorrowLenses.com gives you peace of mind and protects you from liability for unintentional damage to the rental item after paying a deductible. If no insurance is purchased, you will be responsible for the full cost to repair damage to the equipment. If you do purchase insurance and an item is damaged, you only pay a deductible of 12% of the value of an item in similar condition to the item rented and the rest is paid by us. Most unintentional damage to the item is covered under this optional insurance policy. Lost or stolen items are not covered, however your renter's, homeowner's, or photographer's insurance policies might cover this situation - please check with your insurance agent. Scuffs and scratches are considered minor wear & tear and are not penalized. The major damage is what we care about. Do you take advanced rental appointments? Yes, we do take reservations no matter how far out they might be. If your rental is for 1 week or longer and you cancel prior to the 7 day mark for shipping or picking up an item, there's no cancellation fee. However, if you cancel within the 7 day pick-up/ship window, there is a charge of a 3 Day Rental for the same rental item(s). For example, say you requested to have an item delivered on April 15th. In order to get the item out to you on time, we will have to ship on April 13th. Thus, you have until April 6th to cancel your reservation and not incur any cancellation charges. There is also a $25 charge if you cancel an order for a 3 day rental. Unfortunately we must have this policy to recoup some of the lost revenue of keeping the items on hold for you. Definitely. If there are no other customers waiting in line for your item, we will be happy to extend your rental. However, if there's somebody else waiting for your rental item, you must return the lens by the end of your rental period. This is done at the normal daily rate. Unfortunately, yes. 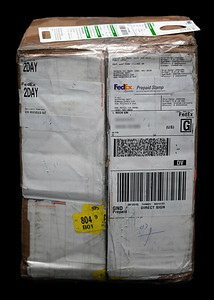 We determine if you owe a late fee based on the time stamp of the return shipment. The late fee is 1/4 of one week's rental fee per day late. The fee is easily avoided by extending your rental period. Since we tell people up front when the unit is due back (done by glancing at the website) and allow them to place reservation for out of stock items, there’s no need for the alert functionality. Moreover once you lock in a date with us, we will guarantee that the lens is available for that time. The customer gets emails each time they place an order, their reservation is confirmed, their order is shipped and their order is complete. Our communication process is the best in the business and customers ALWAYS know what’s going on with their order. They are also free to pick up the phone and talk to a real human being. As early as 8:30am the next day. We rent out Canon, Nikon, Tamron, Sigma and Tokina lenses. 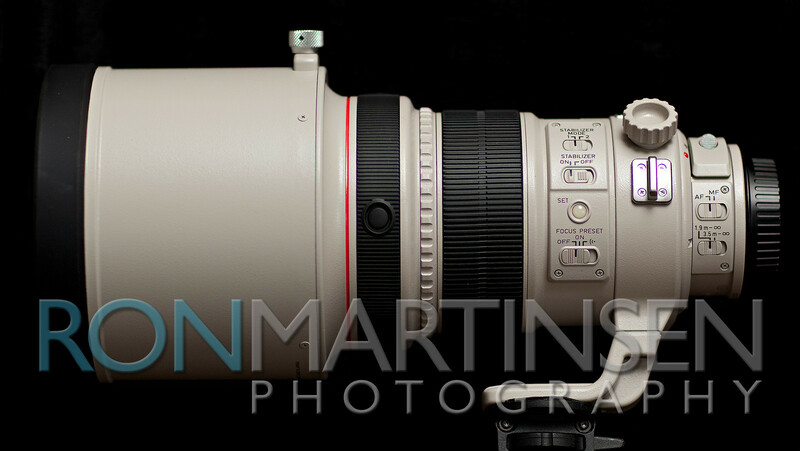 Canon 800 5.6 IS is the largest lens we carry. The Canon and Nikon 70-200 2.8 lenses are the most common. See above for the brands we have. We rent out every lens that Nikon or Canon has made in the last 5 years (excluding low-end and kit lenses). Upon request, we will provide manuals. The customer also has the option to call or email and ask questions about any piece of equipment they have rented from us. 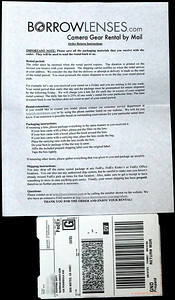 Do you provide return shipping labels? Is return shipping and/or insurance included in the price? Is there any other assistance you offer for returns? We can email you your return label if that gets lost. We can also look up the closest FedEx location to your house or even help schedule a pick-up directly from the house. We rent out our equipment for an average of 9-12 months and then sell it. If something happens to the equipment before this, we, of course will repair it before the 9-12 months are up. The less popular items get recycled less often since a very rare item might only get rented out 1 or 2 times during the year. Yes, we do. These gear is usually sold off at the end of the calendar year and gets put up on our website's "For Sale" section. In most cases, yes. The customer could contact us and we would definitely work out the details. 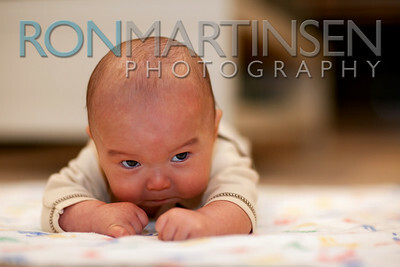 We are photographers who like helping other photographers. Please read our reviews to see the thousands of our satisfied customers. 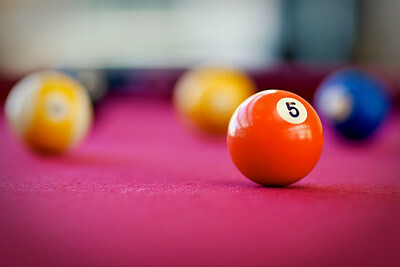 For more information, please visit BorrowLenses.com’s FAQ page. This site has an excellent selection of super telephotos, lighting (including Quantum Flashes), support (i.e., tripods, monopods) and much more. While I didn’t do an actual count, I’m pretty certain that BorrowLenses.com edges out LensProToGo.com in terms of selection. This is still primarily a Nikon and Canon site though, so if you shoot on other platforms you’ll have to go elsewhere like LensRentals.com (largest selection) or CameraLensRentals.com (Pentax). The site lacked was some of the high-tech coolness that LensRentals.com offers like a handy rental availability calendar, links to the manual and reviews, and Twitter support. 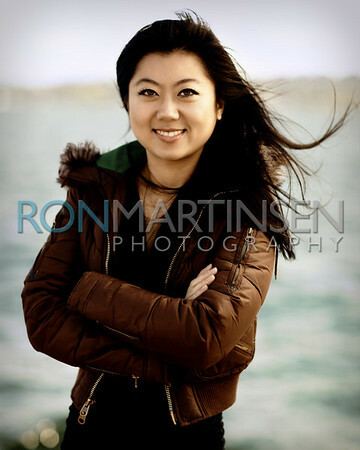 However, I found this site to be the best designed and most user-friendly site in the series so it earns my top award as “Best Website of Ronmart.Blogspot.com’s Lens Rental Review Series”. The packaging was sufficient to get this lens to me safely and the box was in good enough condition to use for the return trip, but it is obvious that it had a not so gentle trip to my house. 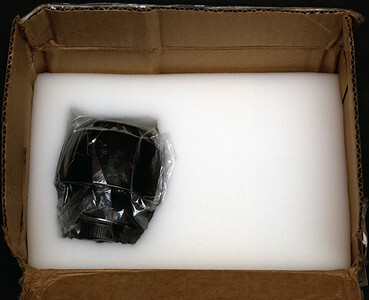 It seemed odd that the lens wasn’t centered in the packaging foam, but the foam was pretty thick, so it was okay. The big STOP! message reminds you about the return label and return date (I LOVE THIS -I need messages like this). The instructions were clear and the pre-printed label was in a sticker format so that was super handy (which I should note that all participants in this series did). If I had to use a word to describe the customer service these guys offer, it would have to be proactive. Simply put, they are watching and making sure that everything goes smoothly from the time you submit your order until the time the gear is back in their hands. If you make a mistake (i.e., forget a required accessory) or a perceived mistake (i.e., order a filter for a lens not in your order) they’ll double-check to make sure all is well. They’ll contact you if you miss your delivery and they’ll call you if your lens isn’t out by noon on the return day. In short, you aren’t going to screw up on these guys watch – I promise, which for me is a security blanket that I really appreciated! When I placed my second order (which I’ll discuss in a separate article after this series) I had left a message in the “notes” section for them to contact me if the Quantum Flash I ordered needed anything else with it. They contacted me shortly after the order was placed and confirmed that more was needed. They gladly added it to my order and set me an updated electronic receipt. Upon reviewing my order they saw some odd items for the order (because I was renting a 400mm elsewhere and getting the accessories from them), so they contacted me to confirm that I understood what I was ordering. I felt this call was sincere to help me out and not condescending, so I appreciated the call (even though I knew very well what I was doing). The support staff was polite and courteous and overall a pleasure to work with. The lens I rented is legendary for its killer bokeh, great color and sharp images. It didn’t disappoint – I got some great images and had a blast using this lens. However, the rental taught me that it was heavier than I’d like for a frequently used lens, and the focus ring drove me nuts (thought it was loose and broken, but that is a lame design unique to this lens according to Canon). I’ve used this lens before, but this rental helped me to learn what it is like to live with it. While I loved it, it isn’t super high on my must own list anymore, so this rental saved me a lot of money in the long-run. The web site was a pleasure to use and I was happy with the lens. Customer support was super friendly and reservations / reordering was a snap. The selection, beyond just lenses, was fantastic so almost anything I’d want was available to rent making this a one stop shop for your camera gear rental needs. 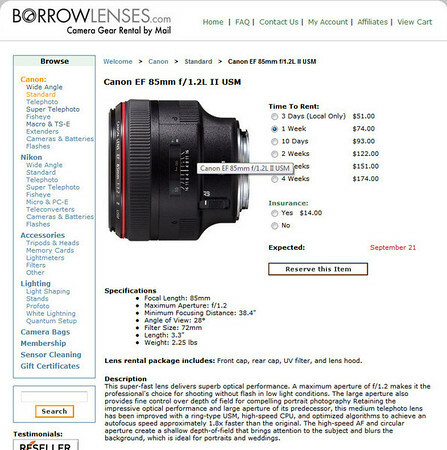 LensRentals.com had more great usability features on their web site, but no site in this series had a better designed and faster performing web site than BorrowLenses.com. Overall, my experience was excellent. The best designed and most user-friendly web site in this series. 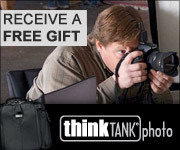 Large selection of Canon and Nikon products, as well as accessories, lighting, tripods, camera bags and much more. Proactive customer service makes sure you don’t make ordering mistakes and is quick to respond to questions. Support won’t let you forget to return your lens and they’ll make sure it arrived safely. If they’ve promised you something and they don’t have it, they’ll drop ship a new one from B&H – no questions asked. Use a better quality UV filter. You don’t want what I got on the end of great glass as it is like keeping the shipping plastic on your expensive home theater speakers – protection at the expense of the quality you are paying for! 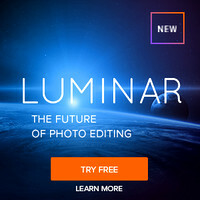 If you really want people to use them then get some high quality filters or just accept the idea that smart photographers will remove them (of course, that may be true even with the best UV filters on the market). Consider carrying a selection of video equipment (especially accessories for advanced video stabilization for video capable DSLR’s like the Canon 5D Mark II). Think about adding LensRentals.com’s killer calendar feature, iPhone ordering and Twitter notifications. 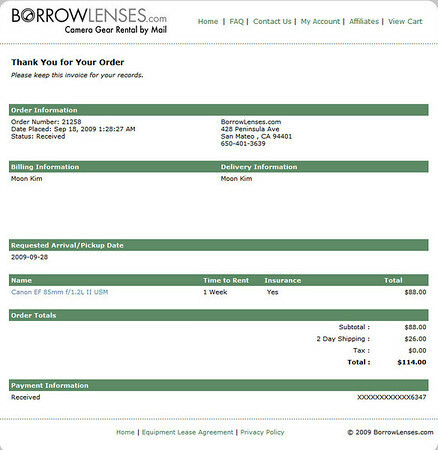 My next rental will be from BorrowLenses.com because I was so impressed with them both times I rented from them (a second rental experience article will be released in December 2009). These guys are fantastic, and the customer support/follow-up is the best I experienced in this series – period. The thing that kept them from getting the top spot from LensRentals.com was simply the fact that LensRentals.com has a much better selection and reservation system on their site that couldn’t be ignored. However, if this were a public company and I was investing, my money would go on BorrowLenses.com as I expect Max to give Roger at LensRentals.com a constant fight for the top spot in this industry. At the conclusion of this series I will be doing another article based on my experience renting other gear from BorrowLenses.com. It was quite a neat experience and a story that will help you to understand why I know these guys will never let you down on your order – period. It’s a must read, so I hope you’ll come back and check it out. This lens was rented under my wife’s name (who has a different last name) and email so this company would not be aware I was renting from them. 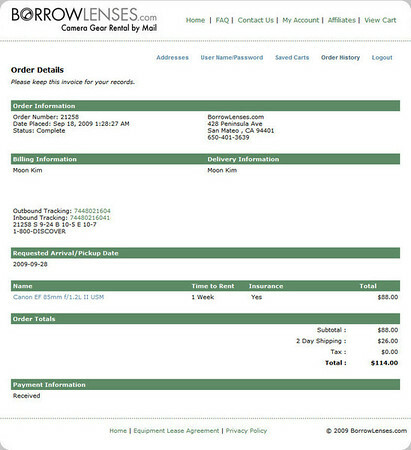 This blog was reimbursed for the rental charges after this order was completed (lens returned). If you place an order using this links from this article, like this one, I will get a commission – thank you for supporting this blog! In the long-run, LensRentals.com has my preferred site for renting. 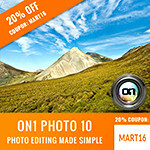 Click here to get a discount on LensRentals.com.